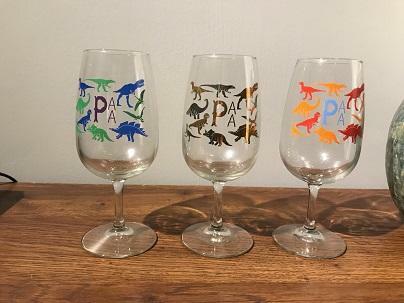 This is for a lot of 3 PRAIRIE ALES Dino glasses as shown in the picture. All of these are extremely hard to find and were super limited. Included is the Gold, Orange/Red, and Blue/Green versions. No chips or scratches. Brand New never used! Please feel free to ask any questions if you have any. Thanks for looking!